Where do I start with Jason. This lad is a very important member of All-Star Academy. I couldn't imagine Jason having any enemies because he is such a nice, caring person who always takes time to ask people how they are and is loved by everyone on the programme. I have coached Jason for 6 months and during this time he has lost over 15 inches. Jason continues to push himself in every session and has just added weights to his workouts. 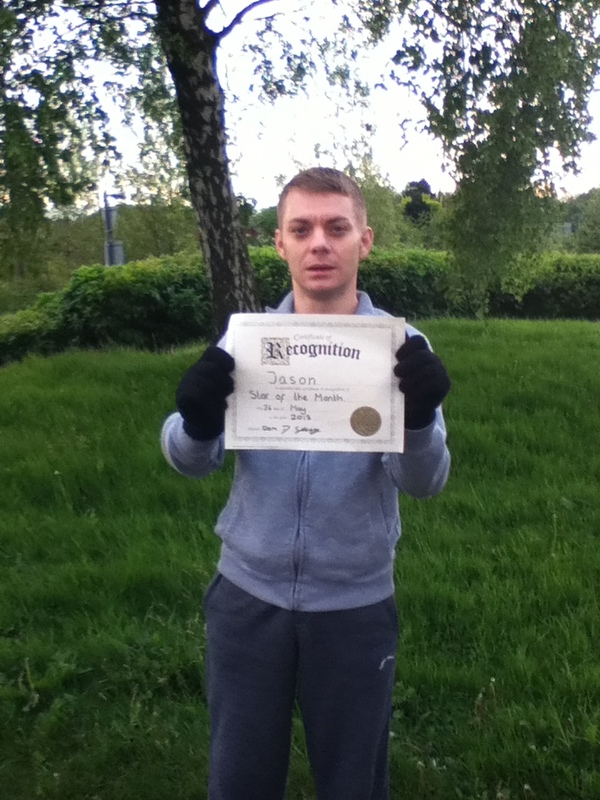 Jason has also received my client of the month award. "I love everything about all-star academy, it's the complete programme. 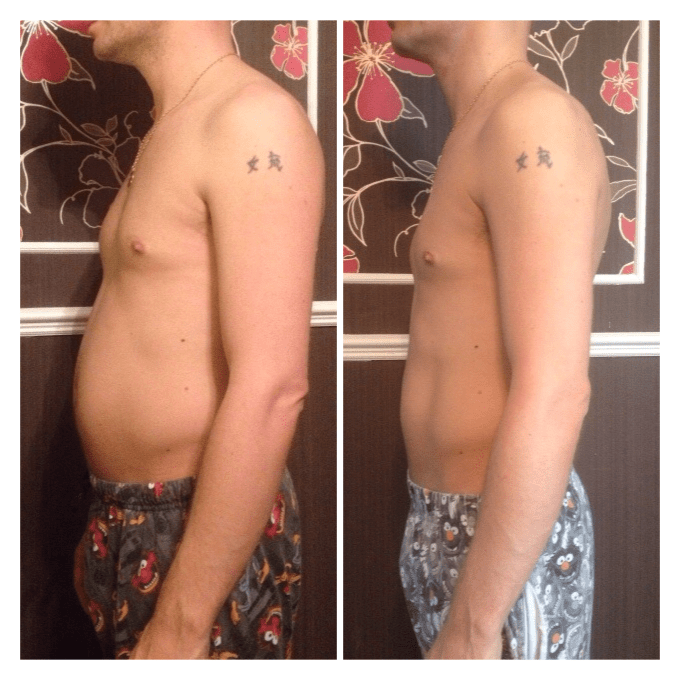 I pay £50 a month for exceptional workouts, support from our coach and the results are amazing. I look forward to every single session with Dom and I have met so many friends, I'm addicted"